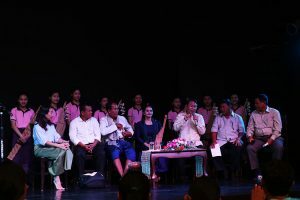 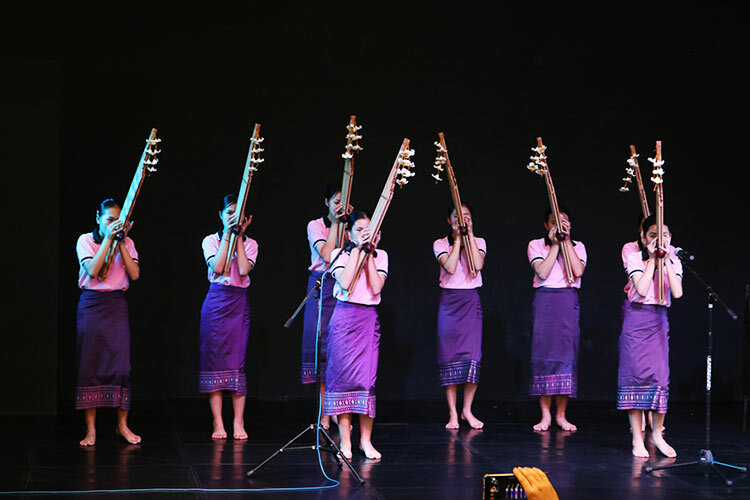 Dozens of Cambodian and Laos artists played the Ken, a musical instrument that’s made of bamboo, in front of Khmers and foreigners at the CLA Theatre, Phnom Penh on Thursday. 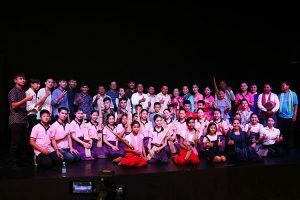 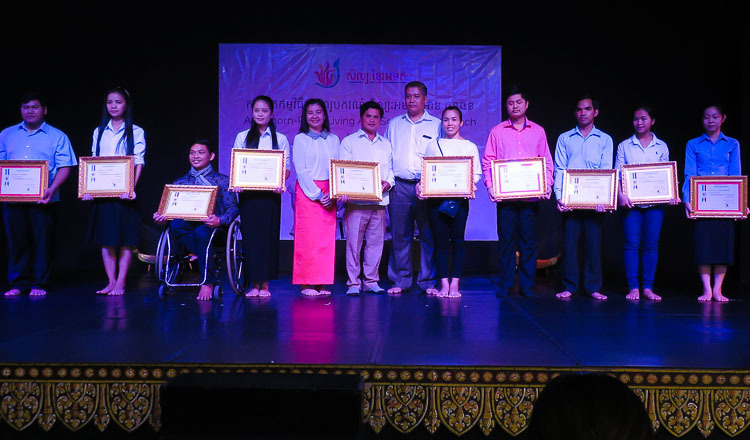 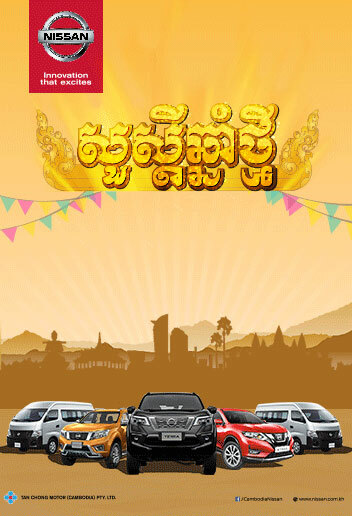 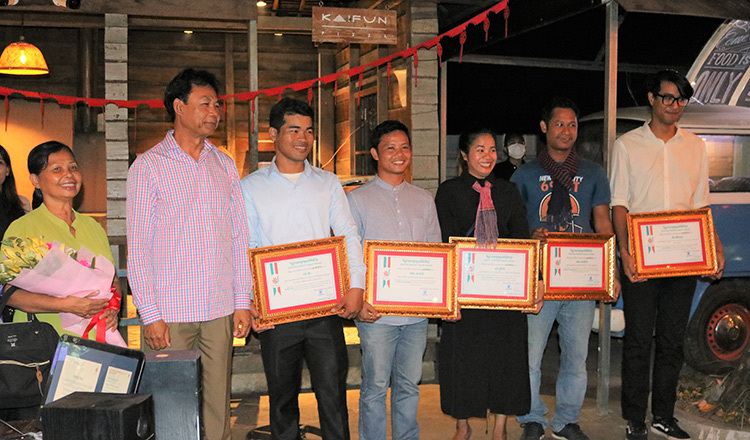 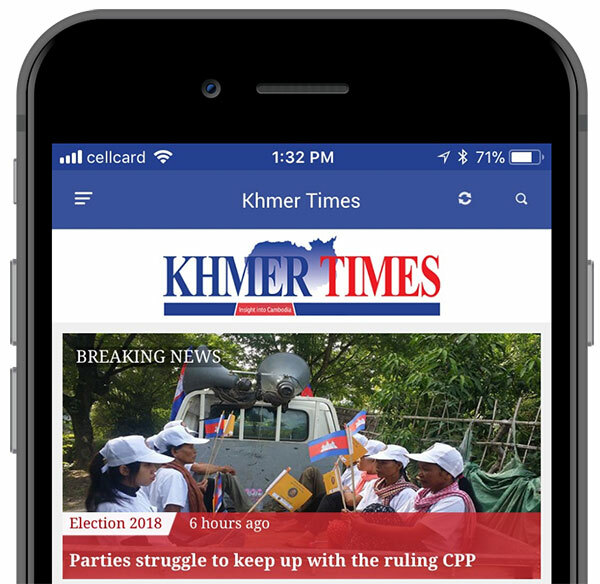 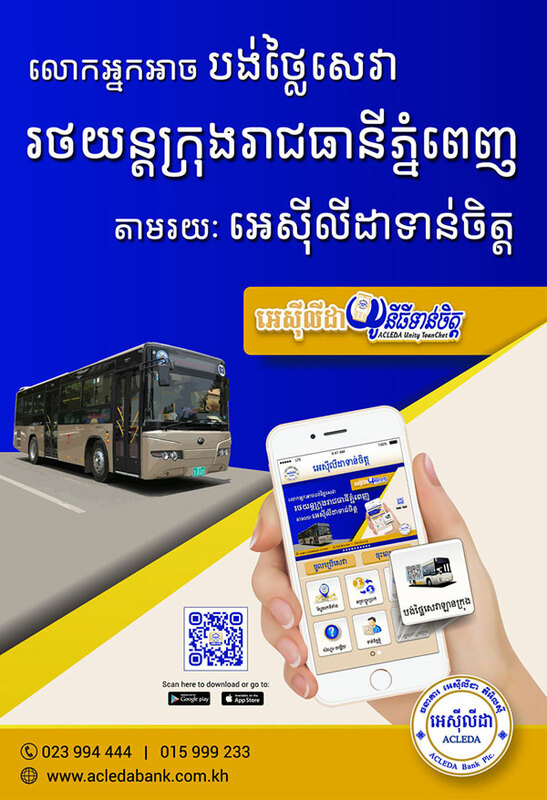 Organised by the Khmer Magic Music Bus, many musicians and academics shared during a panel discussion the history and importance of the Ken to both Cambodia and Laos. 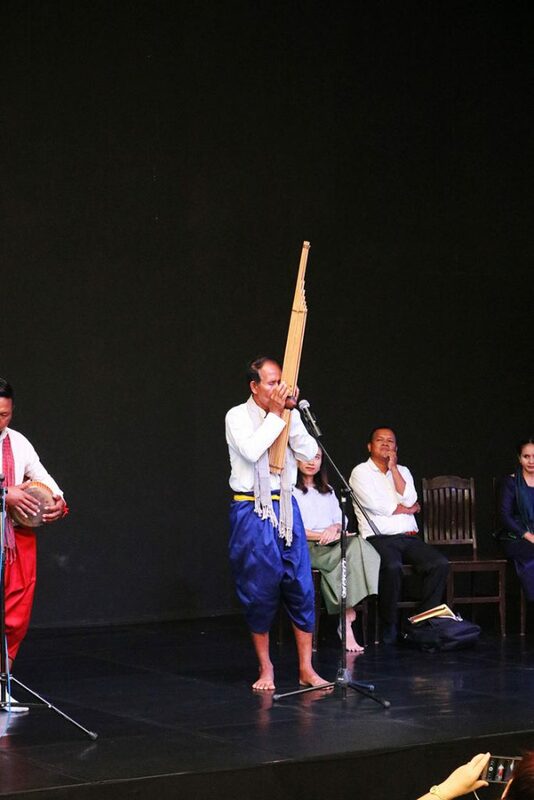 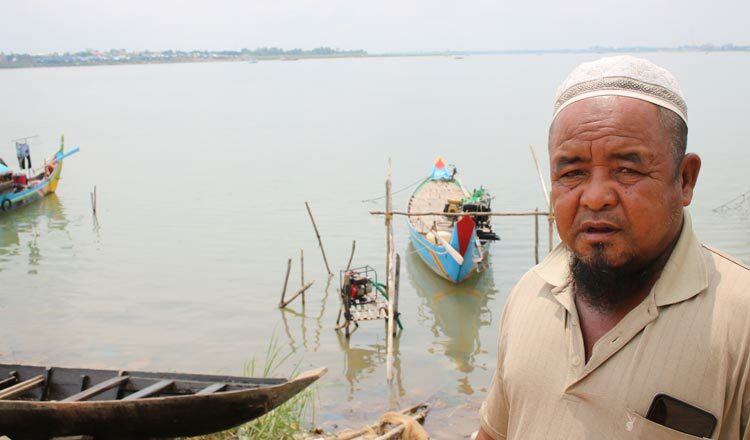 Mon Hai, Ken player from Oddar Meanchey, shows off his talent. 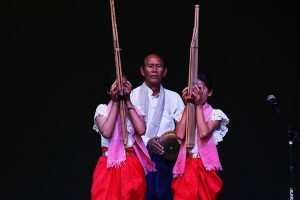 Two young Khmers play the Ken with the supervision of Mon Hai. 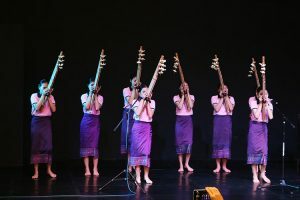 Musicians, professors and music experts from Laos and Cambodia. 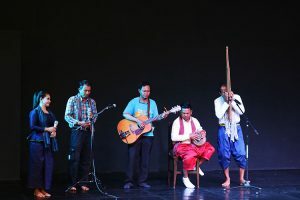 Khmer musicians present a song accompanied by Ken, guitar and drum. 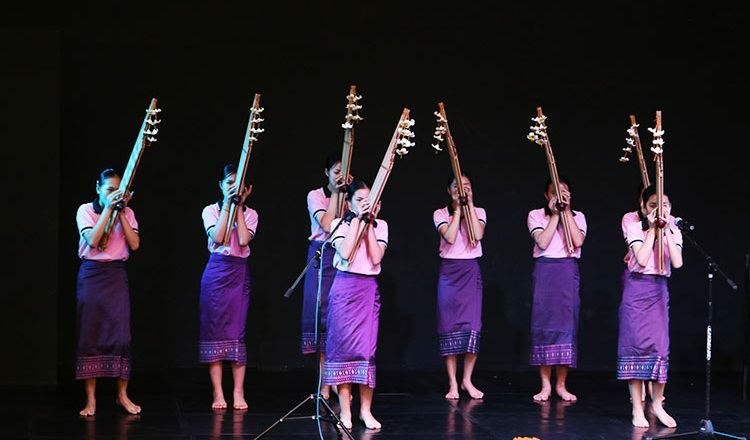 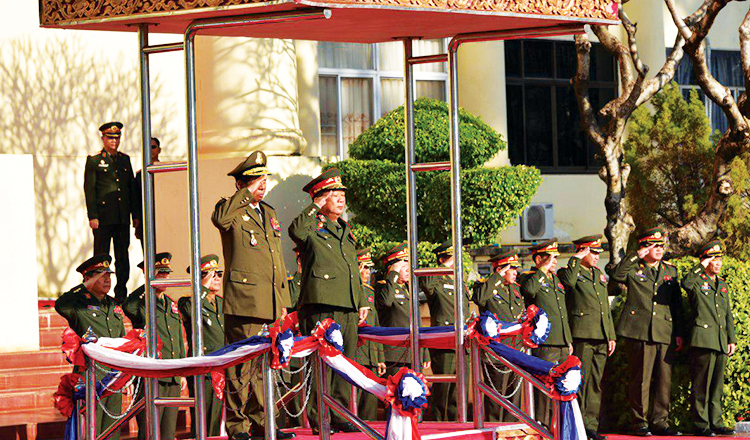 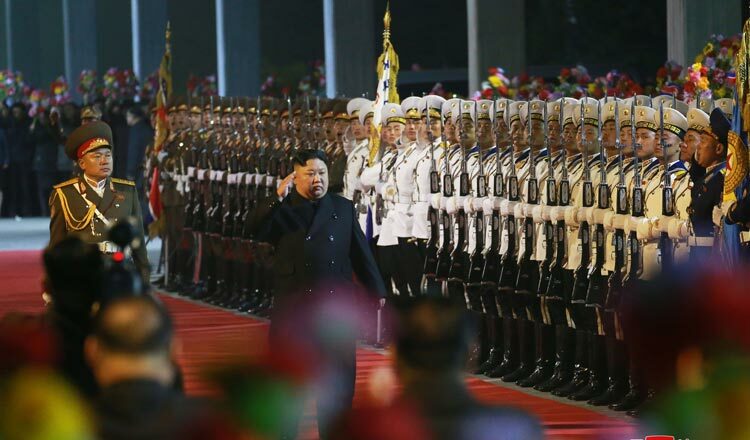 Lao artists perform traditional songs along with the sounds of Ken and drums. 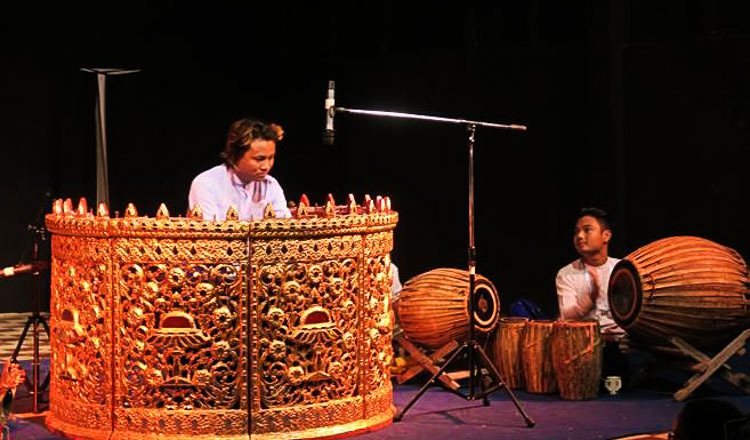 Music experts discuss the origin of Ken in front of Khmer and foreign spectators.